This entry was posted in Do You Expect Us To Talk? 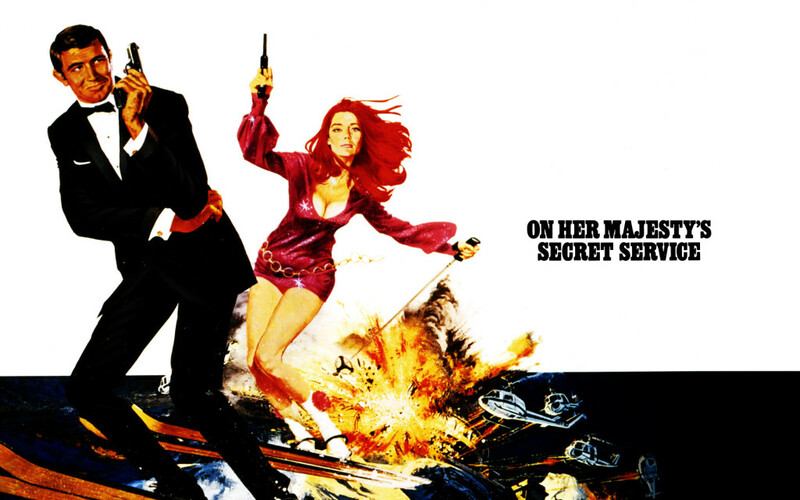 and tagged 007, cinematronix, Diana Rigg, films, George Lazenby, james bond, movies, On Her Majesty's secret service, podcast, telly savalas by Chris. Bookmark the permalink.